Oprah’s Favorite – Electra Loft 7D In stock now! IN STOCK NOW at Denman Bike Shop. 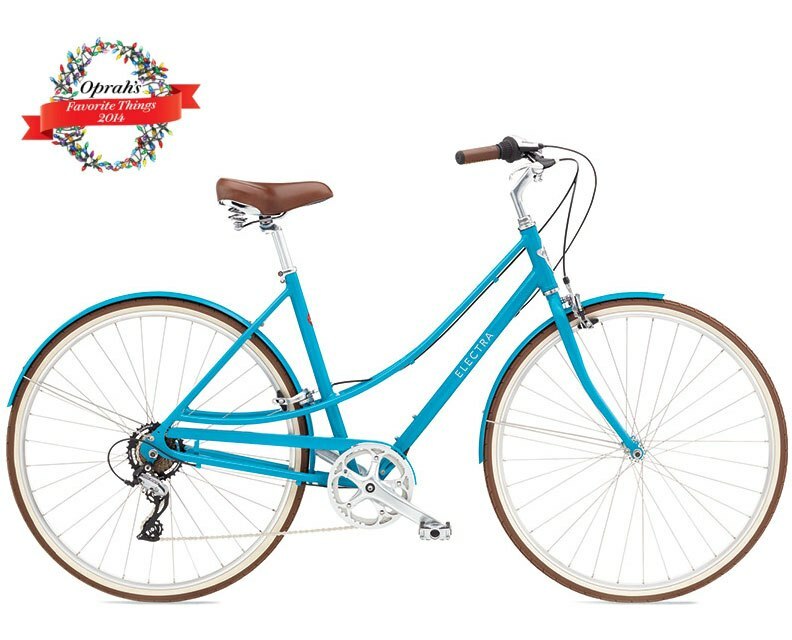 The Loft 7D Teal, is part of a new line of bikes launched by the Electra Bicycle Co. for 2015. The Electra Loft bikes are infused with the flavor of Electra’s famous fashion bikes, and are designed to be sensible, practical, useful and affordable! Inspired and designed for city riders, with their “requires and desires” in mind. The very name “Loft” invokes thoughts of city apartment dwelling, stair cases, storage rooms, pot holes, corner cafes, farmers markets, brick walls, and vogue fashion. 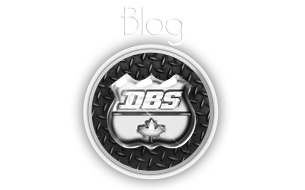 The bikes are made of lightweight aluminum, feature mega range gearing and practical hand brakes. 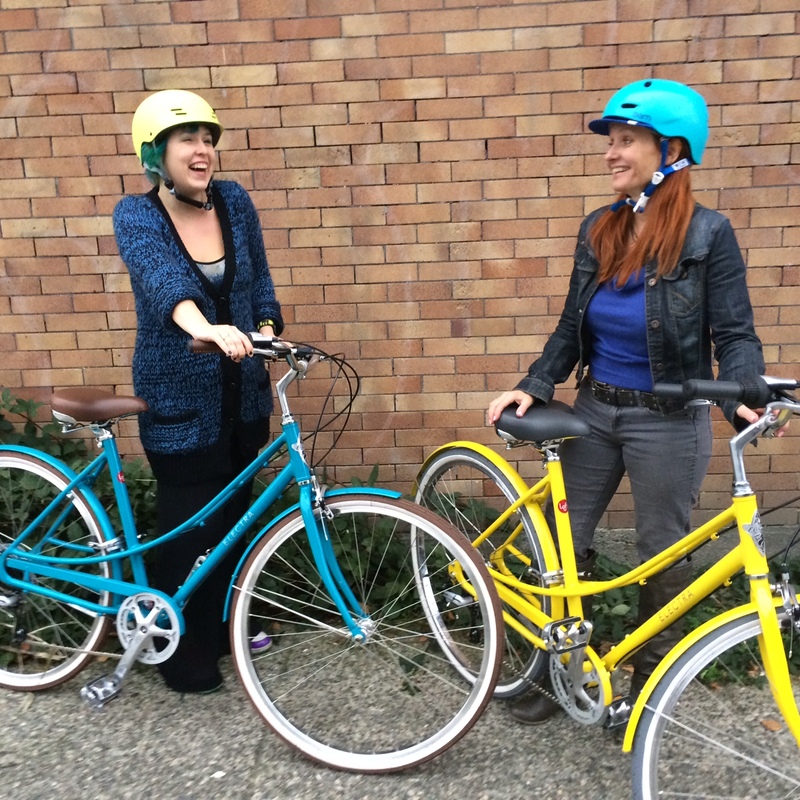 There’s a “men’s” classic-diamond frame, a “women’s” mixte step-through frame, and three different gearing options. The intelligent foot-forward frame geometry and swept back handlebars allow for a comfortable upright riding position. And, with the super comfy seat and grips, you’ll be gliding with glee. When you love your ride, you’re going to make excuses to ride more often. With Electra Loft, you’ll find yourself getting out of the car and onto the bike path, with confidence and charisma. We definitely recommend you come in for a test ride!